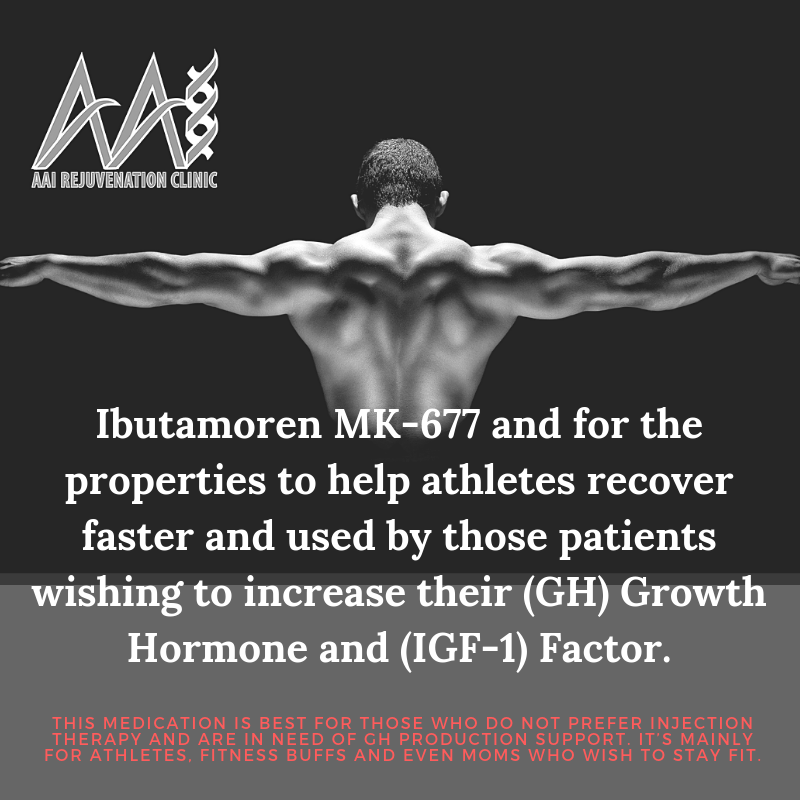 Ibutamoren MK-677 and the all-news online and forums are talking about Ibutamoren and for the properties to help athletes recover faster and used by those patients wishing to increase their growth hormone. However, clinical studies of this compound Ibutamoren are relative, So far, Ibutamoren (also known as MK-677), and promotes the secretion of the growth hormone (GH), and increases insulin-like growth factor (IGF-1) Levels. Ibutamoren MK-677 increases the growth hormone levels by mimicking the action of the hormone ghrelin and binding the ghrelin receptors (GHSR) in the brain. The activated (GHSR) stimulates growth hormone release from the brain, (GHSR) found in brain regions that control appetite, mood, pleasure, biological rhythms, memory, and cognition. Therefore, we can expect ibutamoren MK-677 may also affect these functions. The clinical studies describe only the effects ibutamoren MK-677 has on appetite. The great thing about ibutamoren MK-677 increases with little or no efforts the growth hormone levels. Also, help such as cortisol levels: cortisol help suppress the immune system to heal faster and impairs the learning and memory. Ibutamoren MK-677 is frequently used as an anabolic substance, to increase lean body mass, and create muscle. It is orally active also and can be taken once a day. These are all full benefits compared to other growth hormone stimulators. As previously mentioned, ibutamoren MK-677 increases growth hormone levels and the (IGF-1). Both growth hormone and (IGF-1), and it help increase muscle mass, muscle strength, and reduce body fat In obese patients, a two-month treatment (DB-RCT) with ibutamoren MK-677 increased lean mass, and transiently increased basal metabolic rate (BMR). 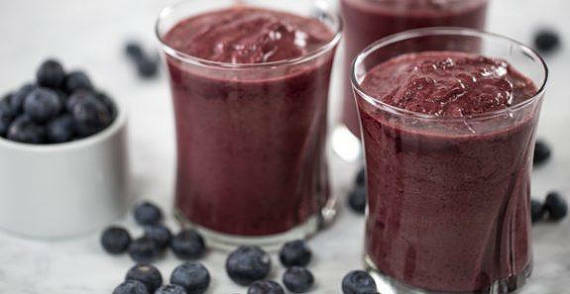 In a study done (DB-RCT) in eight patients healthy volunteers and where food-deprived, and ibutamoren MK-677 reversed the diet-induced protein loss and helped with the muscle wasting patients. In a study 123 elderly patients with hip fracture, ibutamoren improved gait speed, muscle strength and reduced the number of falls (RCT). Growth hormone (GH) increases bone healing and eventually bone density. Now because of the increased turnover in treated patients with growth hormone. Patients under the therapy over (1 year) to see the bone density increase, and in 24 volunteers with healthy obese patients, ibutamoren MK-677 increased the bone turnover (DB-RCT). The study on 187 elderly Patients, Ibutamoren MK-677, increased bone building, measured by osteocalcin on bone turnover in multiple studies (3 DB-RCTs). In one study (DB-RCT), In 292 women patients with post-menopausal. 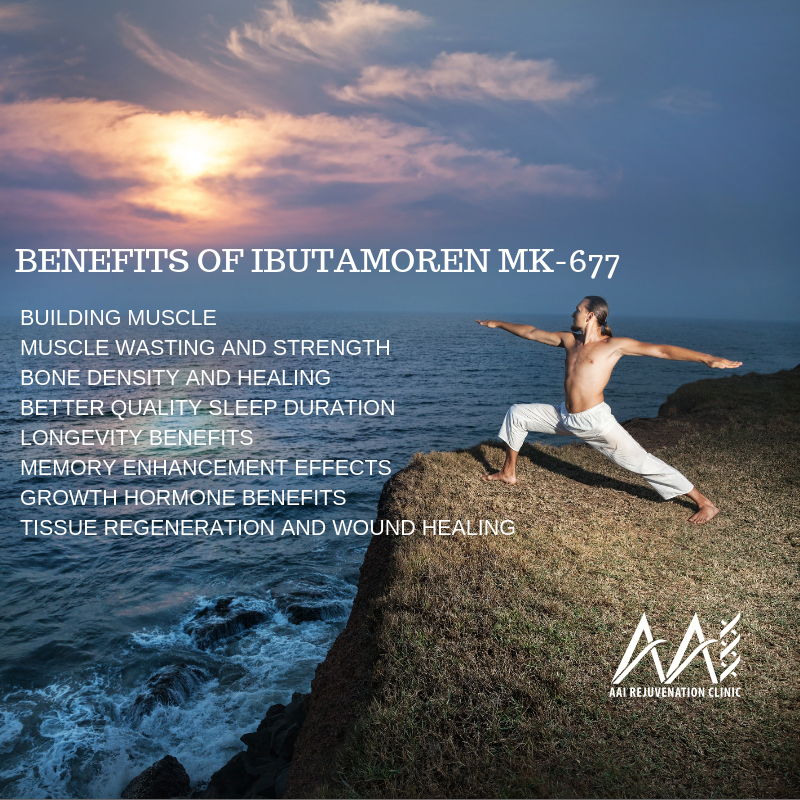 Ibutamoren MK-677 has increased bone mineral density which helps improve bone strength and prevent osteoporosis and more. A study on (DB-PCT) showed that in both younger and elderly patients, ibutamoren MK-677 improved sleep quality and Rapid Eye Movement (REM), and sleep duration, apart from scientific studies done, there have been many reports, across various forums online. Now can’t perform your best in the weight room or the boardroom without great and better sleep by Biohacking Insomnia. Growth Hormone Secretion (GHS) and muscle mass both decline around mid-puberty throughout life, In a study with 65 senior men and women (DB-RCT), THE daily ibutamoren MK-677 increased Growth Hormones and (IGF-1) levels without serious adverse effects. Now the (IGF-1) is known to have beneficial effects on longevity. Ibutamoren MK 677 increases (IGF-1), which is known to enhance memory and learning, Ibutamoren MK-677 also increases (REM) sleep duration and quality. Understand that sleep is essential for proper cognitive function, A study (DB-multicenter) questioned the association of low (IGF-1) and Alzheimer’s, and whether ibutamoren MK 677 could be of help. However, in this study, ibutamoren MK-677 was ineffective at slowing the progression of Alzheimer’s in Patients. Ibutamoren MK 677 can increase growth hormone, (IGF-1), levels in children with growth hormone deficiency. Furthermore, these effects change the concentrations of prolactin, triiodothyronine (T3), thyroxine (T4), thyrotropin, glucose, cortisol, and insulin. In severe men with GH deficiency Ibutamoren MK 677 increased (IGF-1) and growth hormone, with no changes in cortisol, PRL, and thyroid hormone levels. However, insulin and glucose increased (DB-RCT). Growth hormone (GH) increases tissue regeneration and wound healing so that ibutamoren MK 677 may help with these. There are individual reports of ibutamoren being helpful, but scientific studies are lacking.